In light of several conversations I have had recently and the record setting amount of water we have had this summer I thought we should talk about farm drainage. 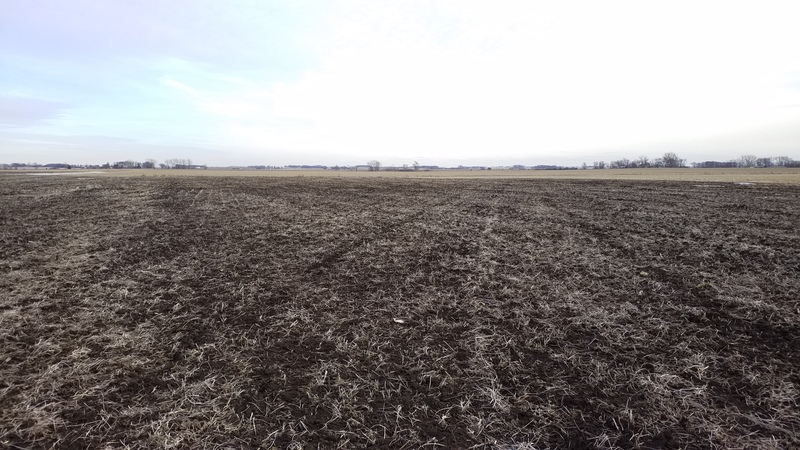 You can do a lot to help with water quality, soil quality, crop production by investing in tile on your farm. If done properly it could be a 50 to 100 year improvement. Here is a video from Ag PhD on tiling basics. Previous Previous post: Advantage on the Radio!